"Coaching is taking a person where he can’t take himself." Individual coaching is one of the fastest growing areas of leadership development and is being held up among Millennials and high potential individuals as their preferred method of receiving development. The reasons are quite simple. For experienced and well-established leaders, it gives them a space to be vulnerable, soundboard ideas, define their strengths and set clear leadership objectives, while for Millennials it offers quick, on-demand conversations that give them a platform to lead from. Coaching is not only a valuable tool to help leaders accelerate in their leadership journeys, but it also plays an essential role equipping them with the knowledge, skills and behaviours to make their own and their people’s engagement a habit. We adopt a positive-psychology philosophy, building on our clients’ strengths to accelerate their effectiveness and growth. Positioning coaching as integral to talent development and Employee Engagement priorities. and coaching of key talent. Adopting a positive-psychology philosophy, we build on our clients’ strengths to accelerate their effectiveness and growth. Our coaching sessions are solutions focused and designed to assist the coachee to achieve confidence and success in the work environment. At the same time, we have objectives and a delivery focused approach. Success is gauged through observable behaviour change in the coachee, as well as qualitative assessment by the coachee and the Line Manager. We use a variety of coaching models and tools, avoiding a ‘one size fits all’ approach as we believe individuals have unique abilities, situations and requirements. Free To Grow coaching is coachee-led and is designed to address the coachees’ individual and unique requirements. Coaching themes are provided through our Mosaic Model as a useful reference for potential areas of focus. The Free To Grow Mosaic Model provides a useful reference point for coachees to identify potential areas for coaching support. Free To Grow’s coaches are all highly qualified and experienced and specialising in different areas from Executive Coaching to Coaching for individuals and teams deal with issues of diversity, inclusion and unconscious bias. Jo is an established strategic HR Executive Professional with more than 29 years of experience across industry sectors. 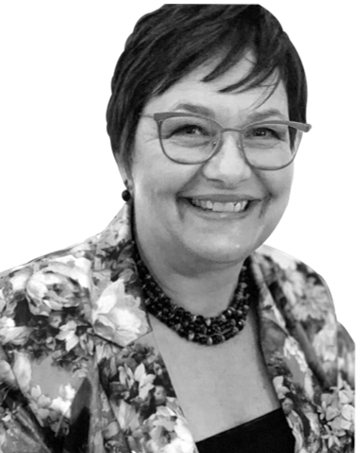 Jo has a deep passion for improving leadership and corporate efficiency is backed by a Master of Philosophy in Management Coaching (USB) – amongst other qualifications – and a wealth of experience. 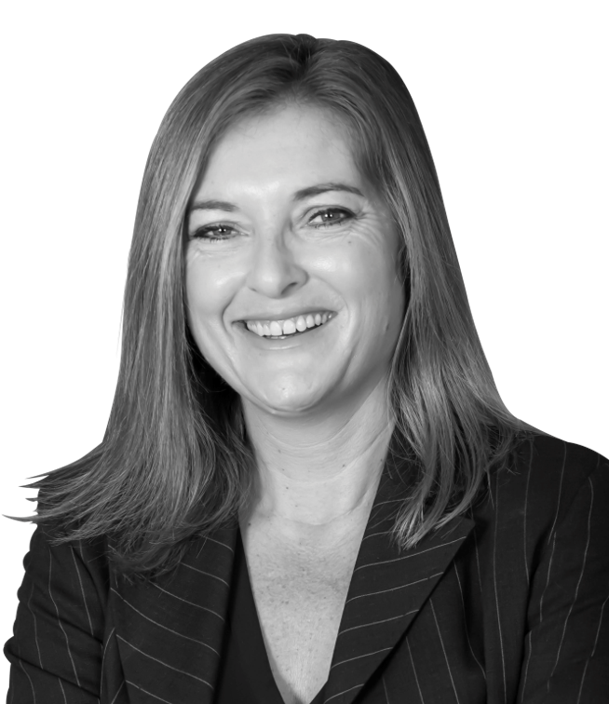 Tanya is an established Performance Coach and Executive Professional with 28+ years of experience spanning a variety of roles in the IT sector. Tanya’s deep passion for helping people become the best versions of themselves has resulted in a focus on coaching in the leadership and key talent space. This passion is supported by her wealth of experience and ICF and Consciousness Coaching and Enneagram Certifications. 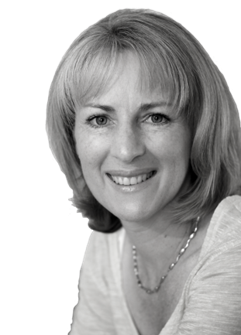 Jo is a registered organisational psychologist certified Executive and Team Coach with Results Coaching Systems and Shift-IT Visual Coach. Jo’s passionate about helping people think, learn and grow. Her 25 years’ experience in Organisational Psychology and HR Management across industries has developed her skills in Organisational Development, Leadership, Coaching, Team Process Work, Neuroscience, Visual Intelligence and Inclusion. Senomi has a wealth of experience in leadership and coaching and is a Narrative Coach Enhanced practitioner. The development of people is part of Senomi’s purpose in life. She found a home in Narrative Coaching and use the mindful, experiential and holistic approach that helps people shift their stories about themselves, others, and life itself to create new possibilities and new results. Candice is a registered Industrial Psychologist and HR Executive with extensive experience in the Fintech space. She holds an M.Com degree in Industrial Psychology and a PHD through Stellenbosch Business School. She is a dynamic leader who is passionate about the development of organisations, teams and individuals. Candice is also the founder of a non-profit organisation called Releasing Eagles which is centred around the mentorship and coaching of young women. Michelle is an established Management Development Coach, Enneagram specialist and Public Speaker with 18+ years of experience in corporate training. Her deep passion for coaching at an individual, team and executive level, spans international borders and is evident in the contributions she has made to various publications. 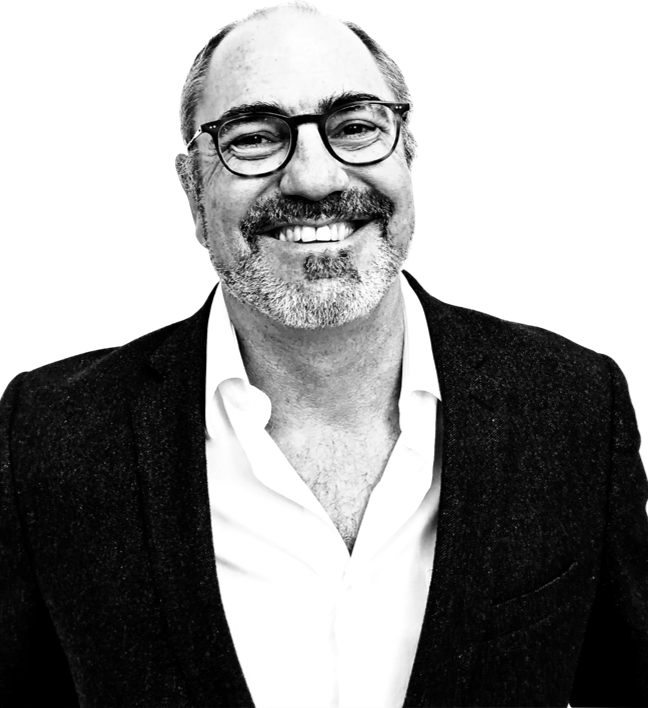 With 19 years of corporate executive experience spanning 15 African countries, Sivan is an established leader and team coach with a deep understanding of the complexities of heterogeneous cultures and leadership. Sivan is passionate about transforming workplaces towards embracing an inclusive culture. She uses leading-edge individual and team coaching tools to help leaders and teams deal with issues of diversity, inclusion and unconscious bias.